Hardcover edition. 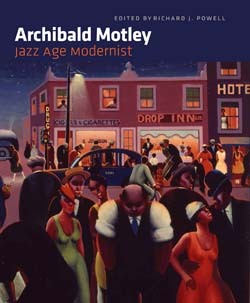 Archibald Motley: Jazz Age Modernist is a 176-page catalogue published on the occasion of the first full-scale survey in 20 years of the remarkable paintings of Archibald John Motley, Jr. (1891-1981), a master colorist and radical interpreter of urban culture. 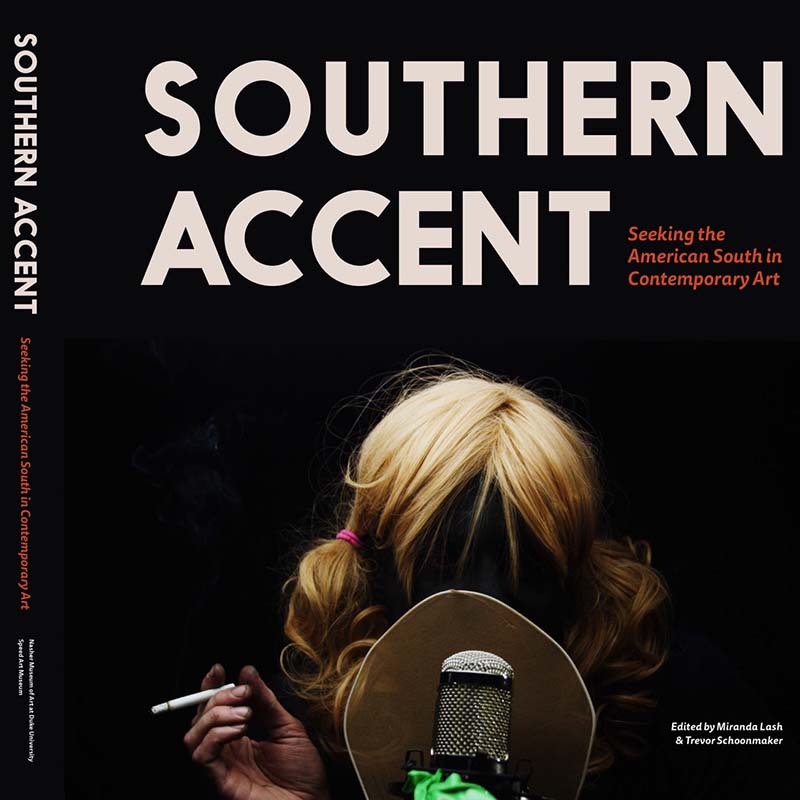 The catalogue includes an essay and timeline by Richard J. Powell, guest curator and John Spencer Bassett Professor of Art, Art History & Visual Studies at Duke University, where he has taught since 1989. Essay writers include Davarian L. Baldwin (Professor of American Studies, Trinity College, Hartford, CT), David C. Driskell (Professor Emeritus, University of Maryland at College Park, MD), Olivier Meslay (Associate Director of Curatorial Affairs, Dallas Museum of Art), Amy Mooney (Associate Professor of Art History, Columbia College, Chicago) and Ishmael Reed (poet, essayist and novelist). Publication of the Nasher Museum of Art at Duke University. Distributed by Duke University Press.